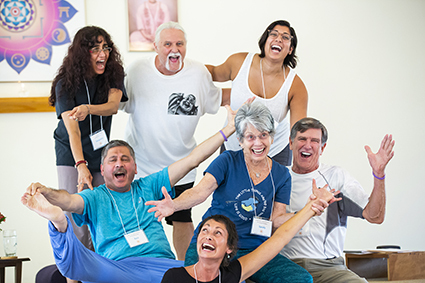 Read an article by Bharata in Hektoen International Journal published by the Hektoen Institute of Medicine about how medical science is discovering the how laughter can be very beneficial to the overall health of people. Bharata is available for Spiritual Life Coaching (Clear Seeing) in person or Skype, Hangouts or Zoom. He can be contacted at [email protected].